So I was offered Tyrell Williams and a 2019 3rd for Keelan Cole. I am a Keenan Allen owner and with his history I was considering this but am worried about Mike Williams. 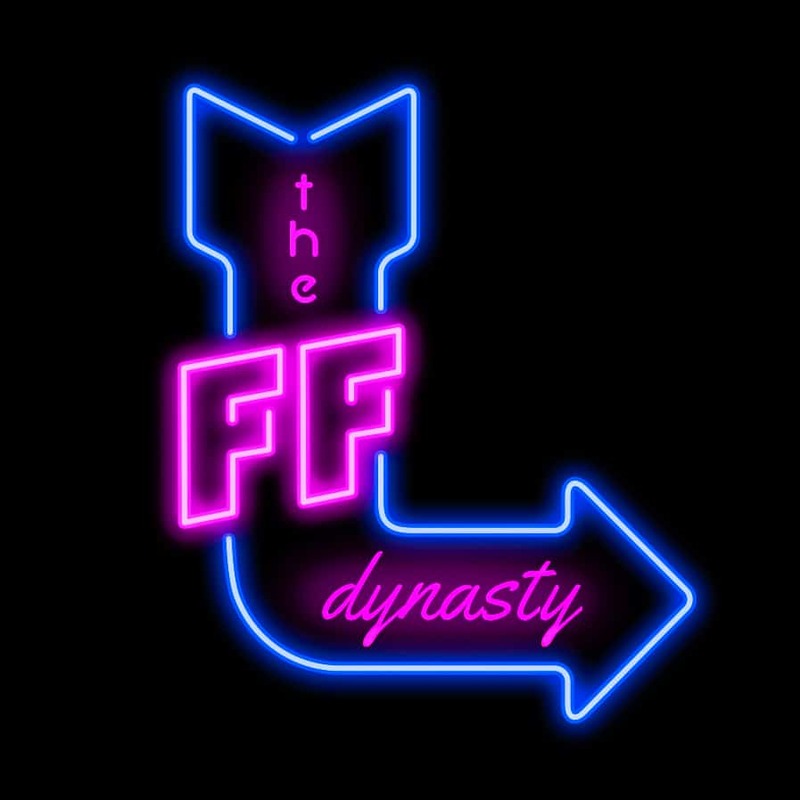 Dynasty PPR, 1QB, 2rB, 2WR, Flex, 1TE with defense and kickers. Short bench of 20. My other WR are Jarvis Landry, Brandon Cooks, Randall Cobb, Marvin Jones, Ryan Grant and a slew of others that will probably be cut when we cut down rosters. My opinion I would stick with Cole, I had Tyrell Williams a couple of seasons ago and he was really good but I've moved on from him. I think you have more potenital in Cole than Williams and what I think you would get with a third round rookie is a shot in the dark. Unless if you want to take the trade you could possibly use the 2019 3rd and another WR from the guys you listed and try to upgrade a roster spot. Curious to see what Jay Wayne and Big Co and the rest of the guys have to say. The other question to is the team offering the 3rd rounder is it likely to be an early or late round pick? Is that team in rebuild mode or championship run or middle of the pack? This is a tough one. If Jacksonville didn't have a ton of WRs already and an offense set in running the ball I'd say Cole all day. But Tyrell is in a contract year and could be out of there next year and onto another team and more opportunity. I love Mike Williams and think he could be great but we haven't seen him be really good on an NFL field like we have with Tyrell getting 1000+ yards back in 16. Keenan Allen's injury history is so fluky I don't think I can hold that against him anymore so I don't think you need a handcuff for him. All that being said...I think I gotta stick with Cole here in this one but its a fairly even trade especially with the 3rd round pick as a kicker. So an update - ended up making the same trade with Ryan Grant instead of Cole. Very happy this is the way it worked out after the unfortunate injury to Lee.